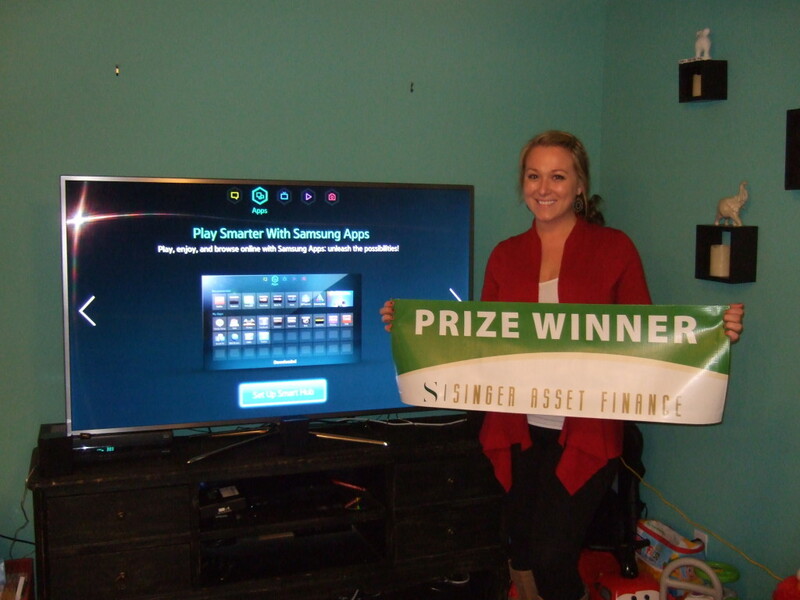 Boca Raton, FL January 24, 2014 — As part of a marketing campaign, Singer Asset Finance Company, a leading purchaser of structured settlement and annuity payments, gave away a Samsung 60 inch Smart HDTV and a 500 Watt Home Theater Surround Sound System with Blue-Ray disc player, valued at $2500. Registration for the drawing took place from August 1, 2013 through November 18, 2013 and was available to U.S. residents who receive structured settlement payments or annuity payments. Contest participants had no obligation to complete any type of business transaction. The winning registration number was made available to participants online at www.singerasset.com/tvprize. With the conclusion of this successful promotion, Singer Asset Finance Company increased awareness of its brand and spread good will to thousands of structured settlement recipients. Singer Asset Finance Company is dedicated to providing alternative finance solutions to those who wish to sell their structured settlement payments and annuity payments. Sellers benefit from utilizing a lump sum of money without the burden of repaying a loan or credit card cash advance. Since inception, Singer has converted nearly $1 billion payment streams into lump sum payouts for its customers.